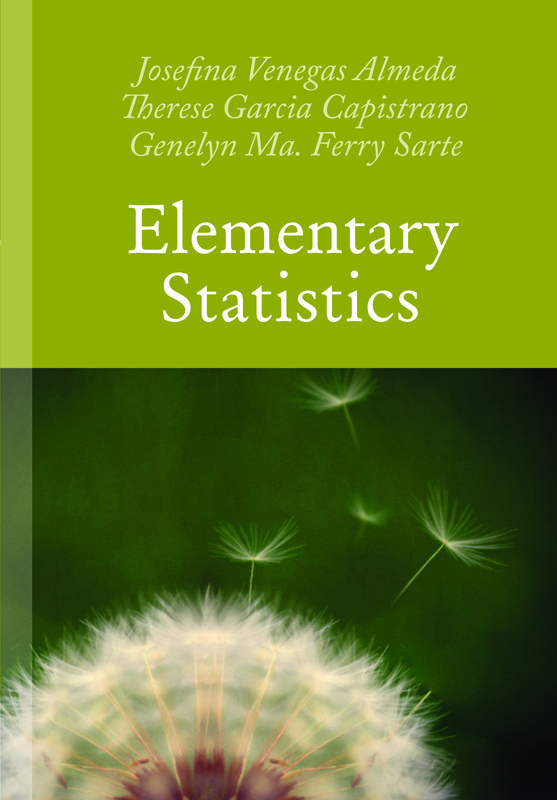 This first edition of Elementary Statistics provides college and researchers with comprehensive guide on the fundamental principles needed in understanding the logic of statistics. It introduces the language of statistics in a rigorous manner by presenting the simplest yet accurate definitions of statistical terms. It contains step-by-step instructions and practical guidelines on the proper implementation of statistical techniques. All concepts and techniques are clarified through the extensive use of examples, illustrations and solved problems with detailed solutions. To further enhance the learning process, exercises can be found at the end of each chapter with answers to selected exercises. The book ends with a short instruction manual on how to use Microsoft Excel® to compute some of the statistics discussed in the book. Actual outputs of Excel and their interpretations are also included in the main text. The aim of this book even goes beyond discussing the proper use of statistics in the collection, organization, analysis, interpretation, and presentation of data. It also aims to explain why it works. A distinctive feature of this book is its ample coverage of elementary concepts in probability theory and sampling distribution appropriate at the college level. A basic knowledge on these areas of mathematical statistics is fundamental for an authentic appreciation of applied statistics. With this healthy balance between theory and application, a college student will truly understand the value of statistics – all its merits and shortcomings.